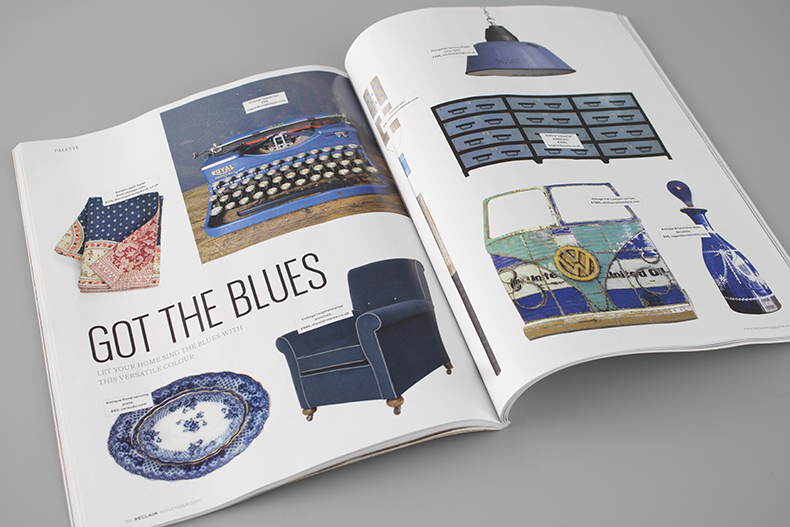 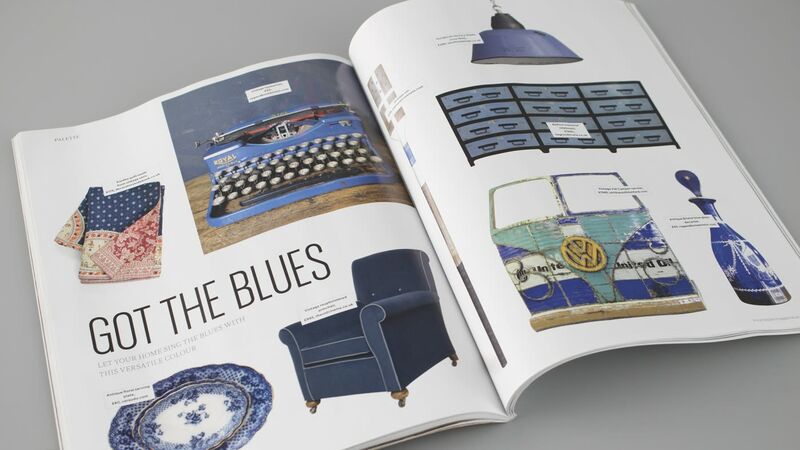 Got the Blues: Let your home sing the blues with this versatile colour. 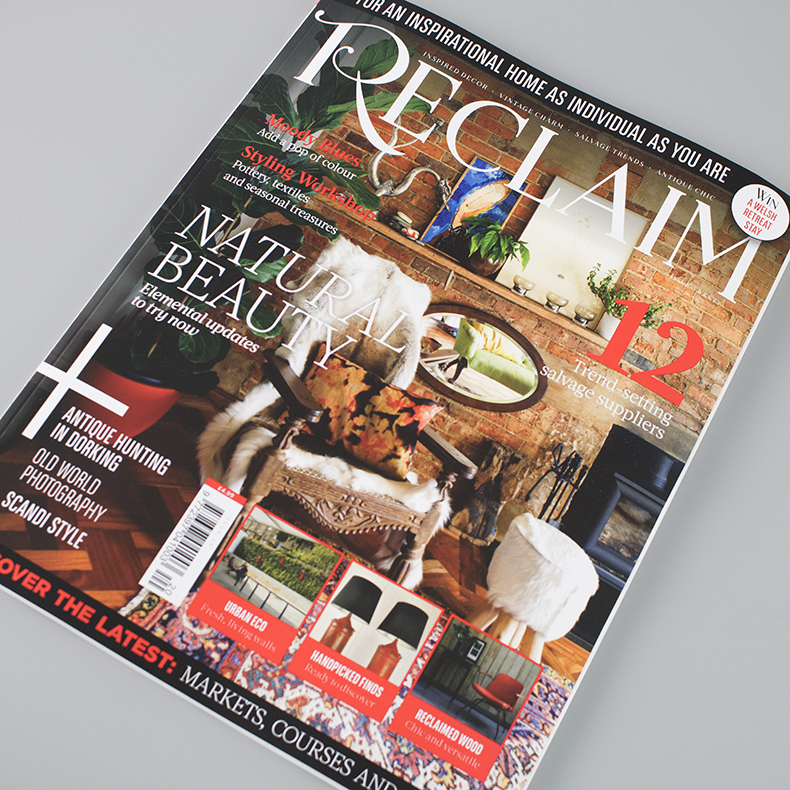 Reclaim magazines Ellie Tennant sources the latest in reclaimed office furniture and accessories, including skinflints vintage French table lamp. 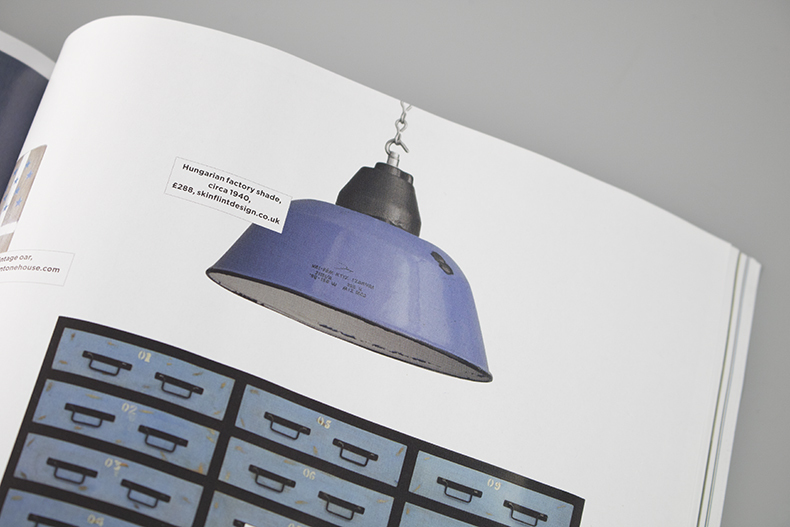 Elle Decorations lastest edition takes a look at skinflint's newest range of vintage lighting, from industrial pendants by REVO to elegant oplaline shades from the 1950s.